The Altair Powerlouvre brings a brilliant touch of innovative technology to day-to-day living. 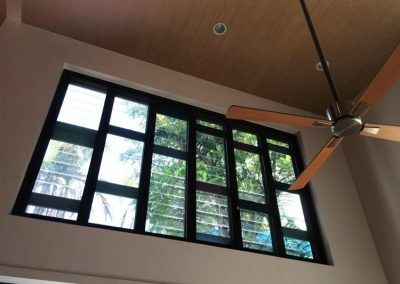 Imagine walking into a home that has been programmed to open your Powerlouvres to cool the house naturally before arriving home from work or after dinner relax on the couch and operate your Powerlouvres with a smartphone. 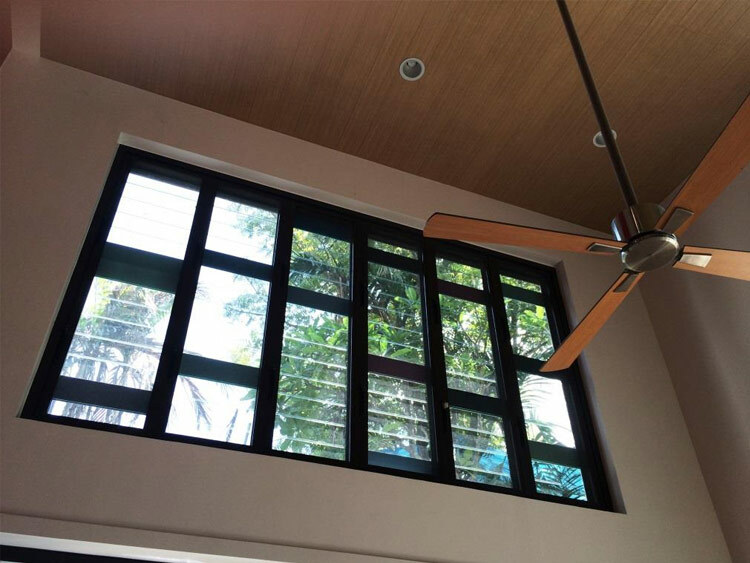 All this and more is available when using Powerlouvres with the Apptivate Control Unit. 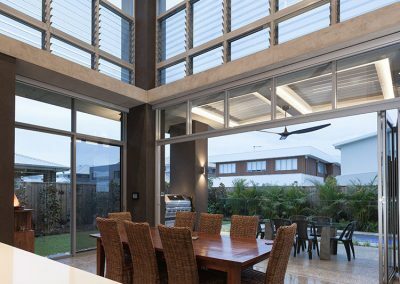 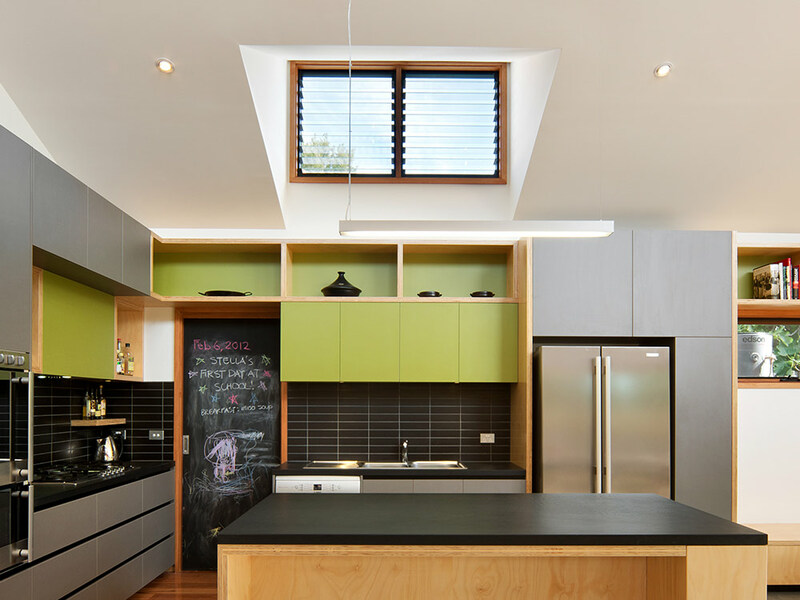 Recognised by the Australian Window Association for excellence in design, Powerlouvres are a sleek, modern alternative to traditional windows that allow you to easily control natural airflow into your building all without compromising the look of your interior. 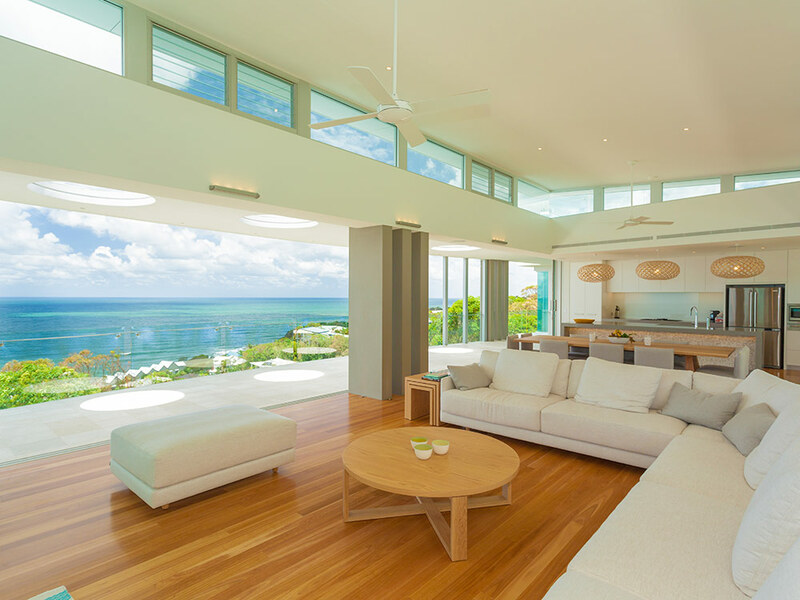 Incorporating Powerlouvres in out-of-reach locations or as floor-to-ceiling windows will improve the quality of indoor air without the need for artificial cooling systems.